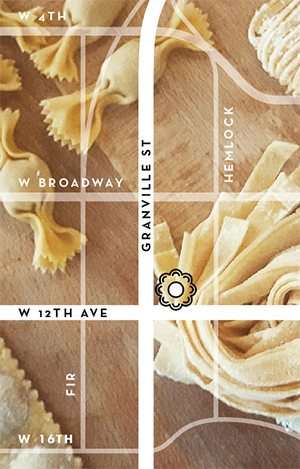 Italian inspired restaurant located in the heart of South Granville neighborhood. Our goal is to bring people together and keep them intrigued with ever changing wine list and menu. We use the best local ingredients and turn them into delicious creations following the “eat with your eyes“ philosophy. 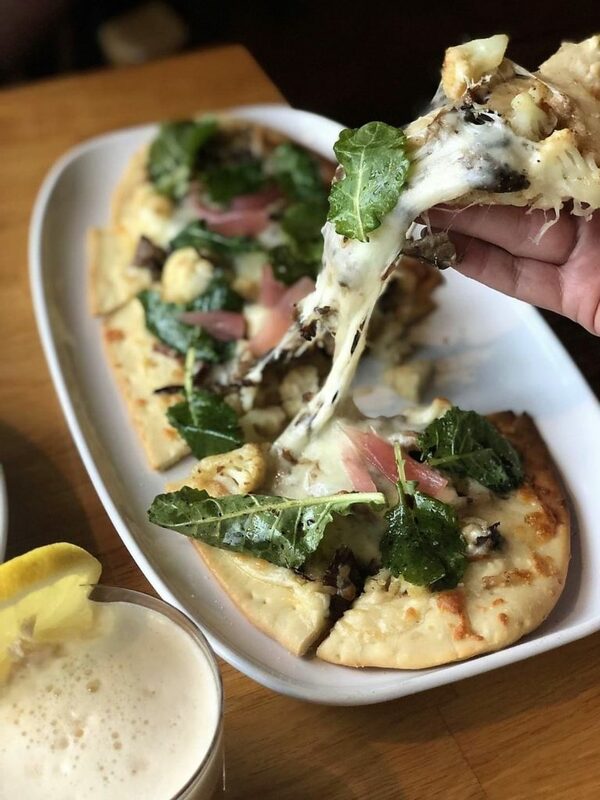 Chef Carlos Rodriguez is bringing amazing flavors of locally grown ingredients featuring traditional and non-traditional antipasti, hand-crafted pastas, roman style pizzas and several entrees. 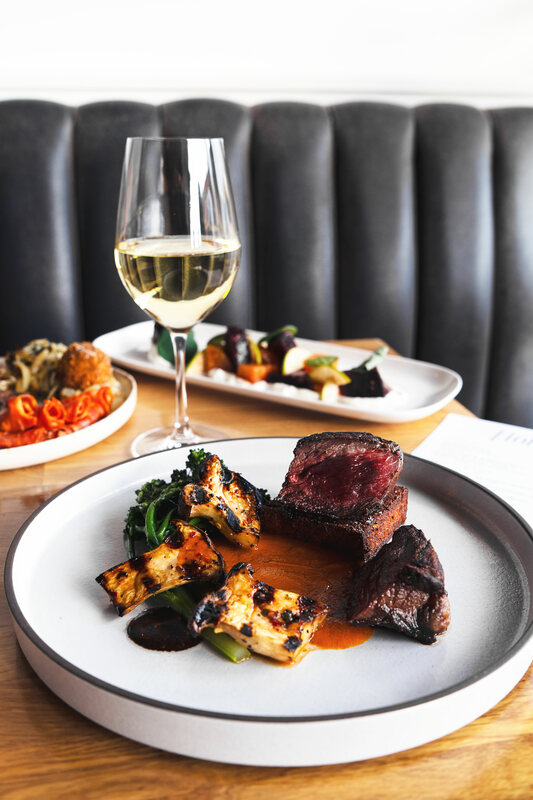 Always evolving wine list offering great pairings is curated by Matt Landry, a 2019 BC Best Sommelier, Vinitaly Italian Wine Ambassador, Valpolicella Educator and Wine Scholar Guild “Italian Wine Scholar”. Join us for late night happy our to explore our Negroni Lounge and 10 different variations of this traditional Italian cocktail.